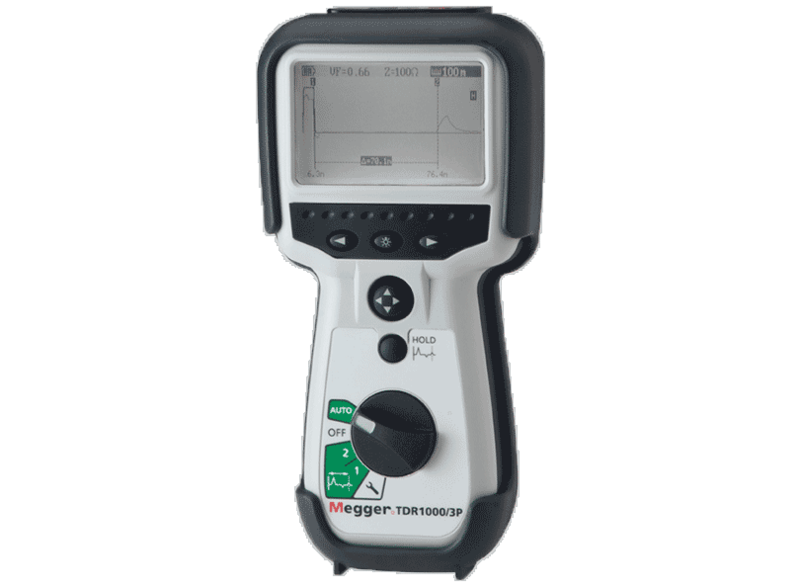 The Megger TDR1000/2 recognises that a fault exists,and it’s also capable of telling you precisely where the fault has occurred so you can take action and fix the problem in the circuit. 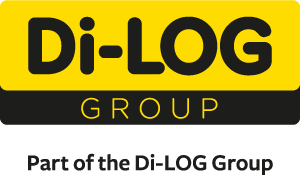 The Megger TDR1000/2 Hand Held TDR (10m to 3Km) is hence a fantastic piece of equipment for any company that relies heavily on electronic equipment and circuits. Note – The measurement accuracy is for the indicated cursor position only and is conditional on the velocity factor being correct.